De Kruyk Trucks BV is a family business launched in 1969. 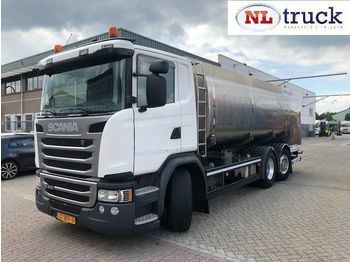 At present, it is also known as NL Truck BV. The company is recognised as a knowledgeable and reputable automotive dealer qualified at transportation service. Located in Barneveld on the A1 motorway, we are easily accessible for our customers from the Netherlands and the rest of the world. Our strong point is our lifelong international activity. Our main concern is a satisfactory client. We offer affordable prices and flexible approaches.